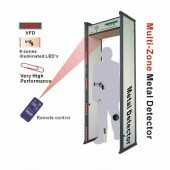 Have you ever met a walk-through metal detector? 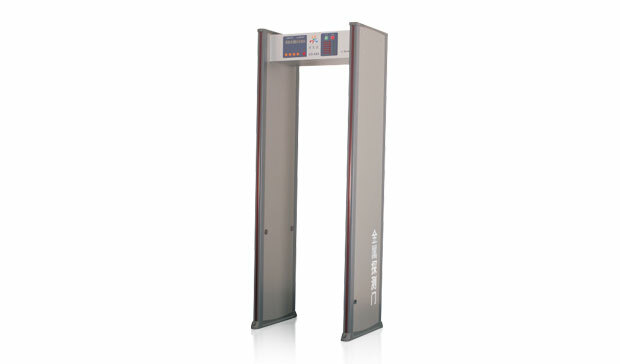 Then you may be attracted by this Multi-Zone Walk-through Metal Detector, which is made of fire-proof material and owns wear-resisting and high-strength. It is also water and damp proof. Besides the 6 detecting areas spreading evenly over the left-right detecting gate board from its top to bottom, that is the reason why it is called 6 positions detecting. And the sensitivity can be adjusted and sensitivity of each area can be adjusted alone. Besides, in order to overcome omission and misinformation, advanced digital self-balancing technology has been adopted to solve the problem successful. In addition even under extremely unstable voltage conditions you can operate the device as normal for it owns separated power design. But for these characteristics, this one harmless to pacemaker in human body, pregnant woman or software products so you can use it without worry. 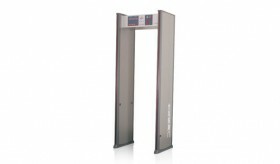 Taken the characteristic and the functions, this one is suitable of being used in places like airport, stadium, court, tribunal, prison, bars and many other places for security check. Where can you get this equipment? Then just move your mouse on the screen and come to www.detectorall.com and contact us. Then we will provide you with high quality products at the best price! So come here and add one to your chart. Good quality, advanced technology and easy operation. This product is multifunctional with good quality, advanced technology and easy operation. I like it very much. Well, I think your product is a little expensive, but it is really good in quality. The service of your clerk is very thoughtful and satisfying, it is really a happy purchasing experience for me, hope that we can cooperate in the future again. It is easy to operate and really bring convenience to my life. fast shipping and product was as described.